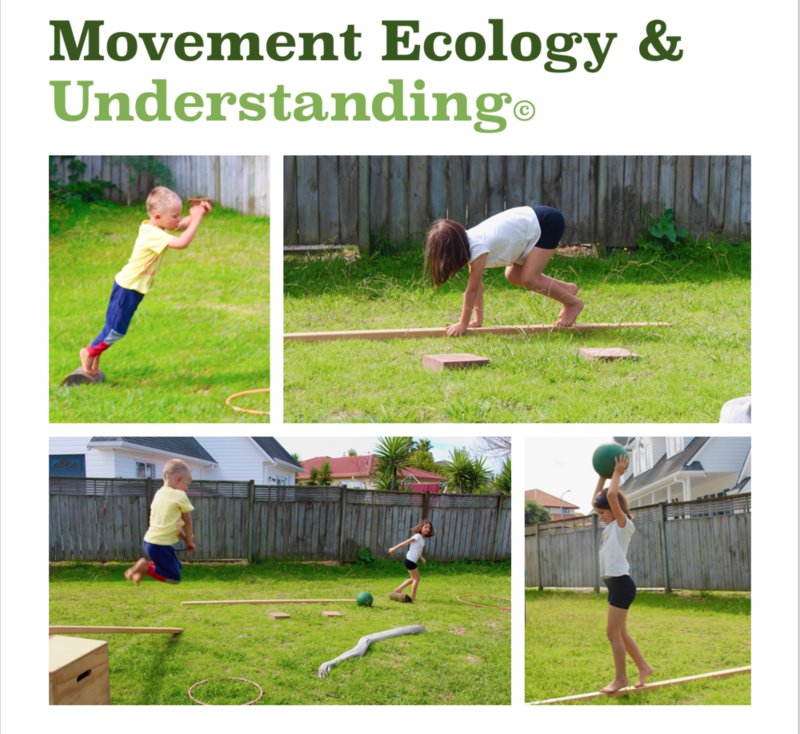 Movement Ecology & Understanding (ME&U) is a platform for structured but explorative play of foundational natural movement outdoors that is suitable for all ages and abilities. The programme aims to helps children learn and discover how they are moving, what they can do to improve and develop their movement and why moving well is so important everyday. They get to learn about nature and their environment and have fun exploring their movement abilities. It is designed primarily to help them discover their body’s functional movement capabilities and how to move effectively outside in nature and our everyday environment. What does Ecology mean and how will this programme benefit children? We live in a time where we are becoming more and more disconnected from nature, and our physical selves as a part of it. This programme looks at minimising the risk of these issues for our children through fun and simple application of being outdoors and moving freely. The programme has many benefits for children beyond movement capability - physical activity and being in nature can improve focus, dexterity, sleep, behaviour, mindfulness, their general sense of wellbeing and even have a positive knock on effect on their sporting activities. What does ME & U involve and why is this important? To move well, our bodies require both the skills a particular movement needs and the specific conditioning to perform that movement effectively. Without the freedom to develop the movement patterns required over time we won’t be able to effectively execute even the most simple actions well. This programme looks to explore all of the foundational movement skill sets needed for good functional health: walking, running, balancing, jumping, vaulting, crawling, ground movement, climbing, lifting, carrying, throwing and catching. It’s important for children to be given time to move unrestrained so they can correctly establish foundational movements during their early years, that way their bodies work to strengthen and perfect these automatically. This ability serves them well to then create a strong base from which to progress into more complex movements and build strength and competence for practical use in their daily or sporting lives. Maintaining the habits of an active life outdoors is especially important for our children. Our modern ways of life has meant indoorisation and digitisation have surpassed the need for long and extended time playing outside in nature. Life shouldn’t be about sitting all day and moving just a couple of hours a day - it’s about constantly exploring and integrating complex movement patterns throughout the entire day. Our children are the ones most affected. As a father of two young and very happy ‘free range’ kids I feel that maintaining the foundations of natural outdoor based learning for our children has a huge and very positive impact on their mental and physical wellness in a world that is increasingly lived disconnected from nature and within closed indoor environments. Outdoor play makes for strong, confident and physically capable children that learn to asses and manage risk of their surrounding and develop their fine and gross motor skills. Seeing as the best time to lay strong foundations is in the early stages of life, the aim through the ME&U programme is to make a positive impact, even if just on a handful of kids in my local community, and for them to have better physical health. My hope is that through the knowledge they gain in the programme will give them the energy and zest for the outdoors and nature based movements that knowingly or unknowingly will mean they encourage and pass on those messages to others. Kids are amazing and given the chance they always surprise you with how much they know and how much they can do - we should nurture their curiosity for the wider world around them, not restrict them to live in enclosures. For more information or to sign up your school get in touch and let’s talk!